Perfect Placement Positioning Spray International is for the perfect placement of hair systems and wigs. 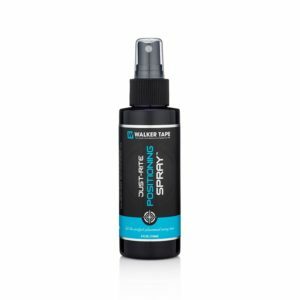 Perfect Placement Positioning Spray allows extra time to move the hair unit into the right position before the glue or tape takes hold. 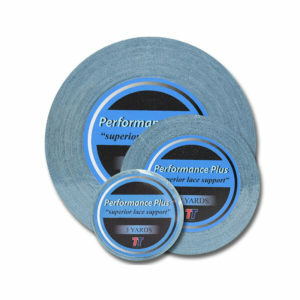 Get accurate placement every time and will not reduce the adhesion time of the tape or glue. 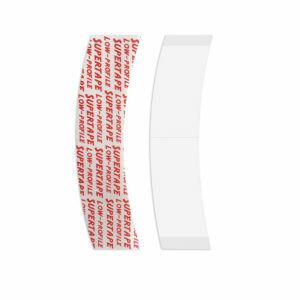 Dries quickly and will not compromise adhesive tape hold length times. Perfect Placement International Positioning Spray is non flammable, formulated without harsh chemicals to be gentle on fragile hairpieces and skin. 4 fl. oz (120ml) Pump Spray. After tape or adhesive is applied to the hair system, simply mist Perfect Placement Positioning Spray onto exposed tape surface, set base on scalp and ease into place. 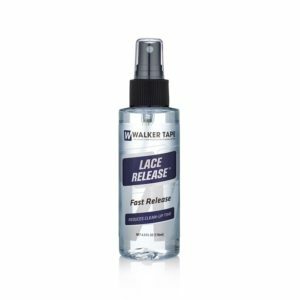 Walker Lace Release Adhesive Remover 4 ounce spray from Walker Tape is a tried and tested favourite with Hair Replacement System wearers. It is extremely easy to use, quick to work and gently removes the mesh from the scalp and skin. Lace Release reduces the chance of damaging lace or mesh frontals by releasing the adhesive or tape from the hair system. Ultra Safe Adhesive Remover from Professional Hair Labs is an all natural, bio-degradable wig and hair system adhesive remover which protects and soothes the scalp while removing the bonding adhesive.